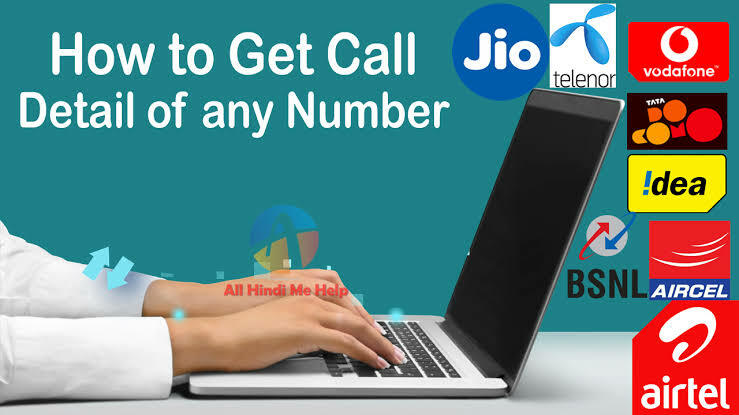 Hello Friends, If you use the phone then you should know that there is nothing impossible in today's internet world so today I will tell you how to get any mobile call details. You can also say how to get call details of any number of idea, Vodafone, JIO, Airtel, BSNL etc sim? You guys probably would know how difficult it is to get call details of any number and any other person's mobile but today we will tell you about the application available in the play store through which we can get the call details of any mobile. For this you first need to download an application from google play store. Follow the steps below to see how to use it and how to call it. Step 1: - First of all you need to go to the play store and download the application of Recharge Plans & Prepaid Bill. Step 3: - Now open this application. Then you would like to see this application in which language you choose. Step 4: - Now type your email address and click OK. Step 5: - Now click on Give Permission. Step 6: Now you can go to setting and turn on "Mubble Balance Checker". Step 7: Now, on any mobile phone, click on the name of the sim details, it will see an option named Bill. Click on it. Step 8: - Now you have to select how many call details to be removed. You will see the last 7 days & last 30 days option. Select what you want and click on "Get Bill by Email"
Step 9: - Now you will get mailed in a while, which will have a PDF file that you have to download. That will look like this. Step 10: - Now when you open this PDF, you will see this. So friends, you may have come to know how to get any mobile call details, if you have any problem, in a step you can ask in the comment.